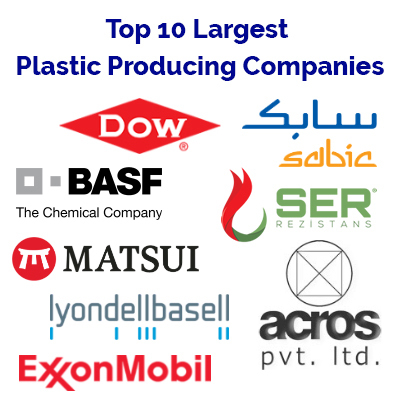 Generally, a repetitive manufacturing or production of a plastic products includes moulds. Moulding is a process of production by shaping liquid or plastic raw material using a rigid frame called a mould. It is most typically used in mass-production methods where a likewise part is being created thousands or millions of times in a continuous succession. In the present manufacturing units injection moulding is the cost effective, when compared to other types of Mouldings. 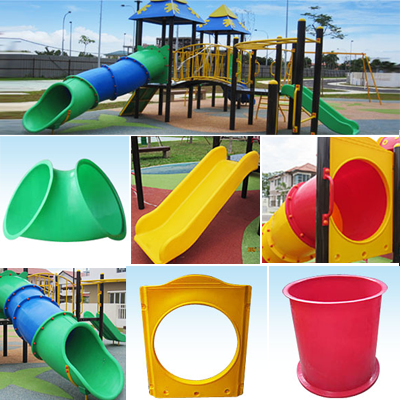 A manufacturing process by which hollow plastic pieces are formed and can be joined together. It is also used for producing glass bottles or other hollow shapes. There are three types of blow moulding they are extrusion blow moulding, injection blow moulding, and injection stretch blow moulding. 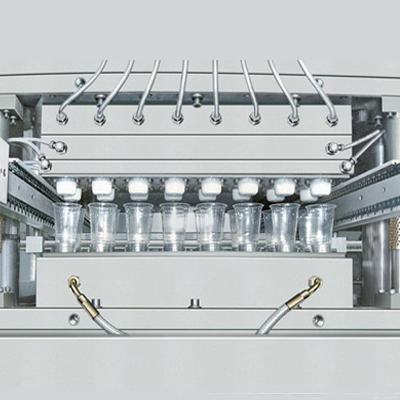 The blow moulding begins with melting down the plastic and moulding it into a parison or, in the case of injection and injection stretch blow moulding, a pre-form. A parison is a plastic tube-piece with a hole through which compressed air can pass. The parison is clamped to a mould and air is blown into it. The air fills the molten plastic to the walls of the mould making a hollow space in the middle. It is removed after the plastic gets cooled. Compression moulding is a general process used for both thermoplastic and thermo set to frame materials. Compression moulding is performed by placing the plastic material in a mould and produced by heat and pressure. The heat and pressure will harden the material and then it can be removed. Injection moulding is a production process for producing parts by injecting molten matter into a mould. Injection moulding can be made with a host of materials mainly metals, glasses, elastomers, pastries, and most commonly thermoplastic and thermosetting polymers. This technology is also used in 3D printing. Extrusion moulding is most similar to the injection moulding. Matrix moulding is a technique often used during moulding. The assembled disposition first creates the rigid outer shell or flask, then introduce the softer and more fluid moulding material within the shell and the prototype. This process is often used for complicated shapes using composites such as glass and ceramic. Transfer moulding is a production process where cast material is forced into a mould. It is different from compression moulding where mould is enclosed rather than open to the fill plunger emerging in higher dimensional endurance and less environmental impact. 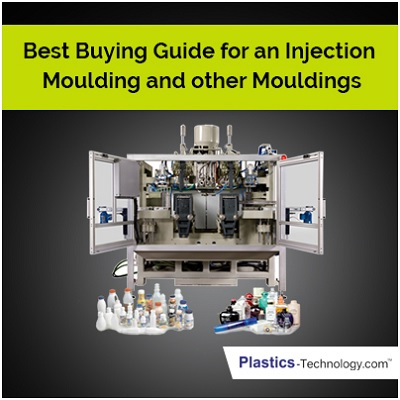 Compared to injection moulding, transfer moulding uses higher forces to uniformly fill the mould hole. This allows reinforcing fibre moulds to be more completely saturated by resin. This can reduce machine costs and time dependency. 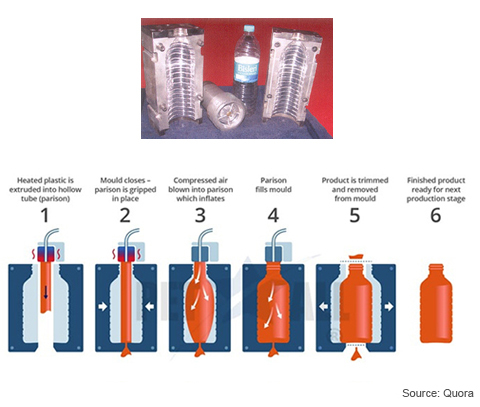 The transfer process may have a slower fill rate than injection moulding processes. Rotational Molding involves a roasted hollow mould which is filled with a shot weight of the material. It is then slowly rotated such that the softened material would disperse and hold to the walls of the mould. In order to maintain the quality throughout the material, the mould is continuously rotated to avoid the deformation while cooling. The improvements made in process control within plastic powders have resulted in a vital increase in this method. Spin casting also involves in a similar type of moulding. It has a disc shaped rotating plate where the rubber is moulded in to a required shape. 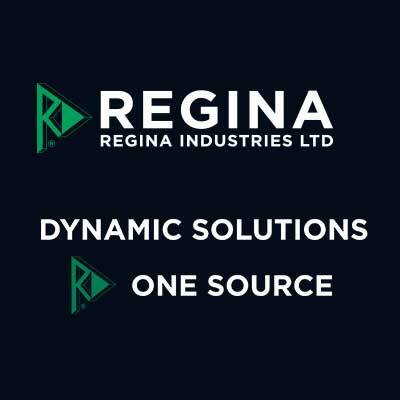 • Ensure your production demand meets the injection mould. • The metal used in a mould should meet your production. • Mould base size, shot size, tonnage, platen size, tie bar spacing, ejector stroke strength, stability and performance helps in maintain the product quality with low production cost. • What will be the design of the mould? • what will be the volume of the product? • Before you place your first order to a new plastic injection mould find whose is the best supplier and why? • Need to be very careful about the choice you make on the manufacturer. • Firstly you need to know what your needs are. 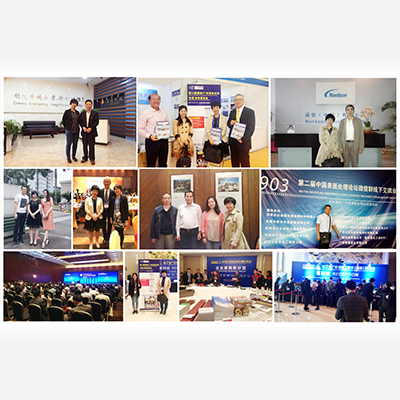 Discuss it with the mould suppliers about the requirements, you should be clear what the steel and mould base be used, and whether hot nozzle included or not, request the details as specific as possible. 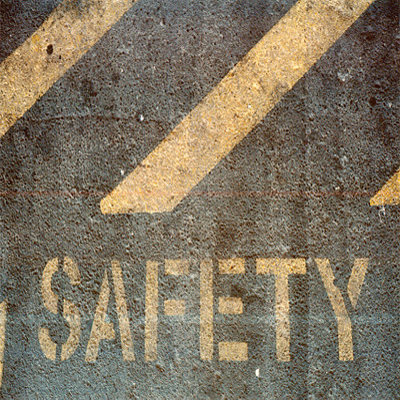 • Know about the companies quality control and what are their quality assurances. • Look forward for the services and previous feedback on their service.